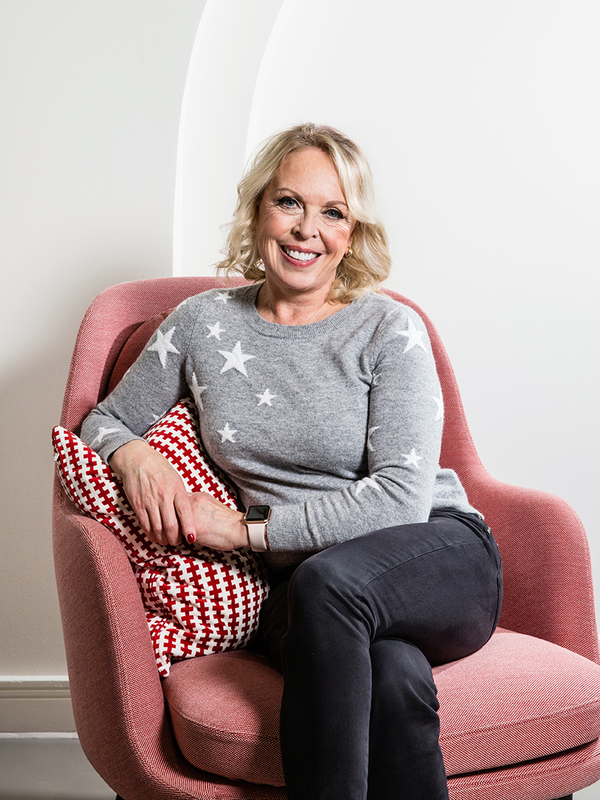 I had the pleasure of photographing British ice dancer and ‘Dancing on Ice’ judge, Jayne Torvill. 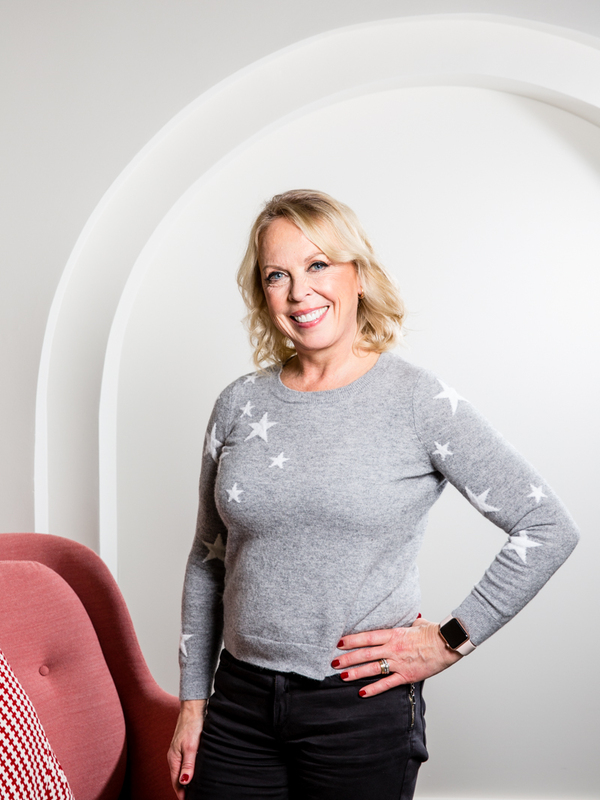 The shoot took place in her PR offices which made it tricky to find ‘homely’ settings to fulfill the brief and which reflected her personality and style, but we made do with what we had and with her being a total pro in front of the camera, a relaxed smile was never far away. Here are just a couple of my favourites.